Who Better to Learn from than the Best! Hang with like-minded people to achieve your goals! First time in Ireland- Unique Opportunity! You will discover first hand Shelley’s passion for Open Water Swimming … and turn your love-hate relationship around so you too will be the Master of your next Open Water Swimming competition. Participants will learn mental strategies and methods to manage nervousness or panic for smart, competent open water racing. 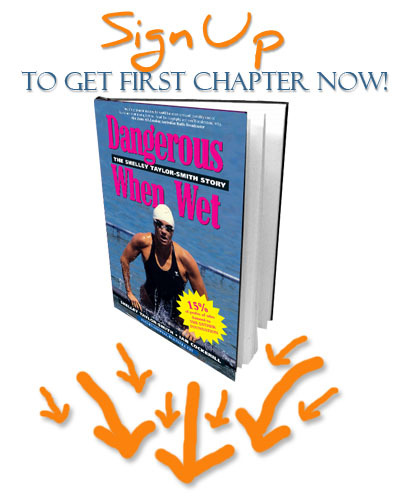 You’ll be a safer, faster, more confident swimmer! The Open Water – We dive in and review the basics of freestyle for open water with variety of open water skills to prepare your competency as an open water swimmer and triathlete for your next competition. 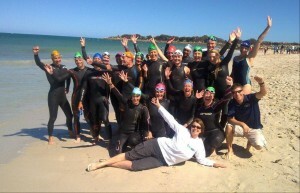 I am really excited to be presenting the first ever Open Water Swimming Mastery workshops and clinics in Ireland. 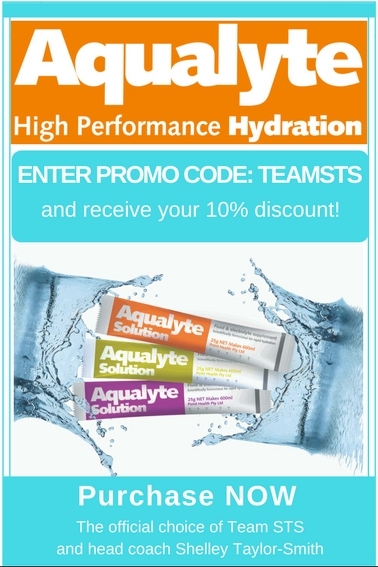 My goal is supporting you to achieve your swimming goals in the open water!